In the UK, where pump prices have historically been up to twice what we pay in Australia, more than half the number of new cars sold run on diesel. British motorists are a canny lot when it comes to saving pennies behind the wheel. The high cost of motoring doesn’t stop at the fuel pump. Expensive road taxes, insurance and roadworthy requirements and more congested roads see the average driver opting for smaller vehicles and driving fewer kilometres annually. Pump prices: Diesel can cost up to 20 cents more per litre in Australia. But a 2012 study by the British consumer magazine Which? found that motorists who choose diesel engines don’t get their money back for years. In Australia, where diesel is frequently up to 20 cents more per litre than unleaded fuels and other low cost fuel options are widely available, the story is a little different. Drivers who regularly tow trailers, caravans and heavy machinery see real benefits in vehicle performance and fuel consumption rates. And the amount of kilometres travelled annually by some motorists make diesel a viable alternative to other fuels when it comes to cost. Here, diesel has become the engine of choice for tradesman, serious off-roaders, grey nomads travelling around the country in large RVs and caravaners who prefer the low-end power and sure performance of a diesel engine while towing. And almost five times the amount of diesel is consumed by trucks, huge off-road machinery and earth moving equipment primarily in the mining industry. While diesel vehicles cost more up front, they also hold their value better than their petrol cousins at trade-in and private sale and are easier to sell, returning some of the higher upfront purchasing costs. SUV preference. Sales of diesel models for SUV and light commercial buyers are holding steady. But there is little doubt that diesel doesn’t stack up in the money-saving stakes for most motorists. The Which? 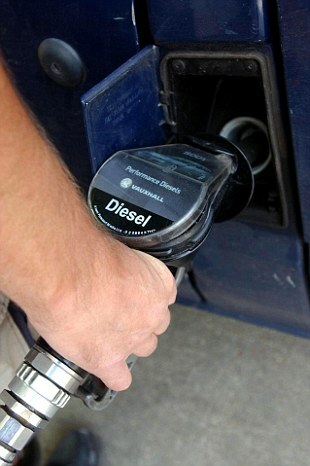 study found it was a myth that drivers would pocket the savings by choosing diesel over standard unleaded cars. Diesel can be up to 20 cents a litre more expensive than unleaded petrol to buy at the pump. It can take more than 10 years of motoring to save the average driver money. Regular servicing of diesel vehicles is more expensive than standard petrol cars, due to the higher cost of synthetic oils which must be used in modern diesel engines. 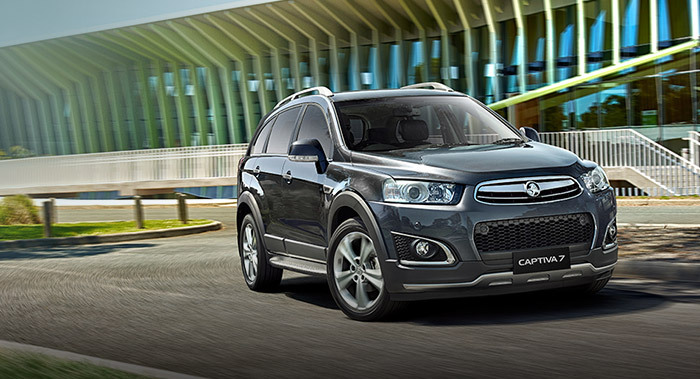 Cars with diesel engines can cost up to $5000 more than standard petrol models in the showroom. Advances in petrol engines has closed the gap on diesel cars in the efficiency stakes. Motorists travelling less than 20,000 km a year see little benefit in their hip pocket. Given Europe is the world’s biggest maker of diesel vehicles and the biggest market for new diesel car sales, it’s no surprise it is also home to some of the world’s most efficient diesel models. 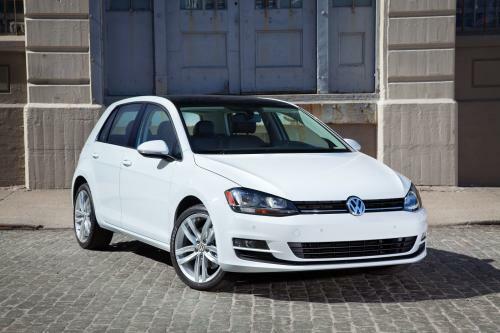 Fuel savings: The VW Golf is Europe’s most popular and fuel efficient diesel. Locally, diesel car sales are declining in all but the SUV and light commercial classes and this trend has been building for the last three years. For average motorists, driving less than 20,000 km a year, driving a diesel car to save money doesn’t make a lot of sense. Despite this, they remain a popular choice amongst tradies and SUV buyers. Our advice? Buy the best vehicle for the purpose it is intended to be used, rather than choosing a model based on the fuel it uses because you think it will save you money. Newer models are more efficient than they have ever been and the hidden costs of running a diesel car often outweigh the savings they can generate in fuel consumption. MORE: Diesel vs. Petrol Cars – Which Should I Buy?